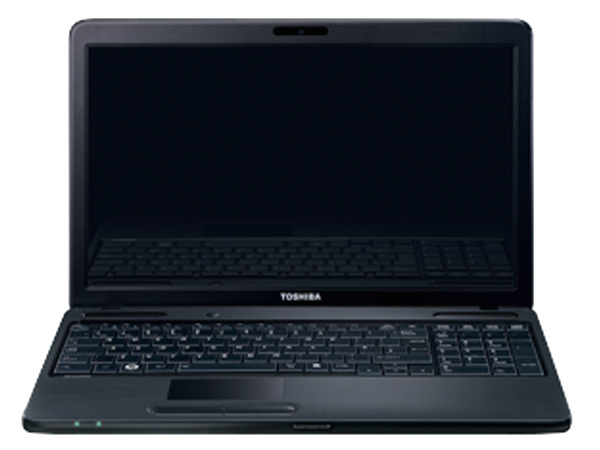 Toshiba Satellite C660-E5010 is a smartly designed high-end technology laptop. Read on to know about the latest reviews, features, technical specifications and the price in India for this laptop. 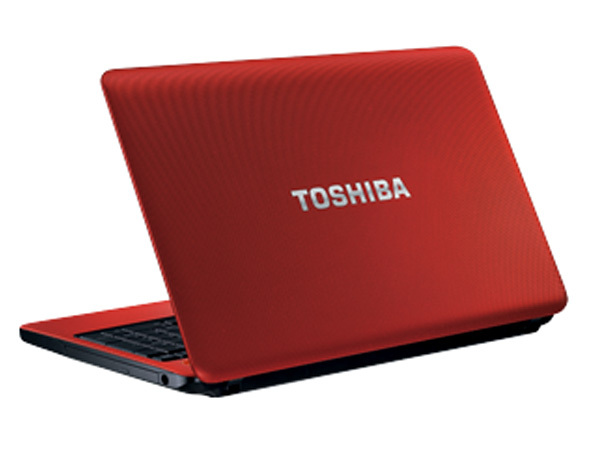 Toshiba Satellite C660-E5010 is an excellent performance high-mobility laptop that comes in a smart-simple design along with high-end features and technologies. It boasts 250GB 5400rpm SATA Hard Disk Drive with Super Multi DVD Drive supported with DVD RAM + - R DL, up to 8GB DDR3 Memory, Web Camera with Face Recognition Feature, 802.11b/g/n WLAN with 10/100 Mbps (RJ45 port) Ethernet support, Card Reader. It comes with 39.64cm (15.6� inch) HD LED CSV Screen Display with 1366 x 768pixels resolution powered by Intel Celeron Dual Core Processor T3500 supporting with Intel GMA 4500MH Graphics Card and Intel GL40 Chipset.